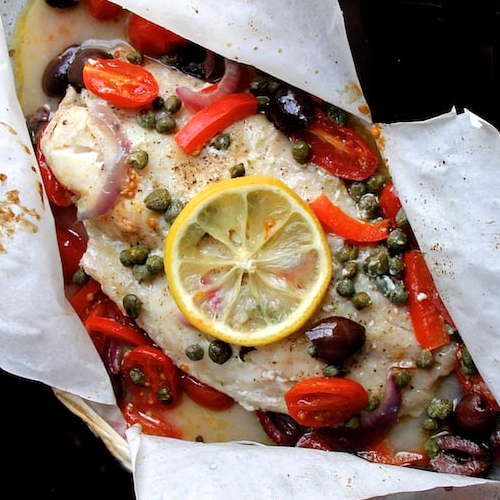 Most fish are considered healthy entree choices, but not everyone knows how to cook fish well. It is easy to overcook, for example. Chef Reto and team will explore different ways to deliclousy prepare fish (stove top/oven) so you can be more adventourous in your kitchen.